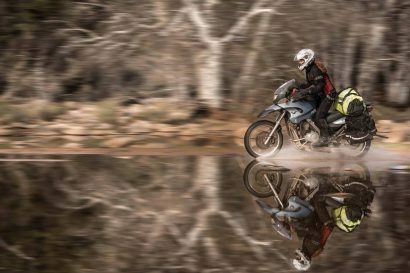 Although woefully lacking in specifics, it is nonetheless the most highly anticipated news in the adventure motorcycle segment. 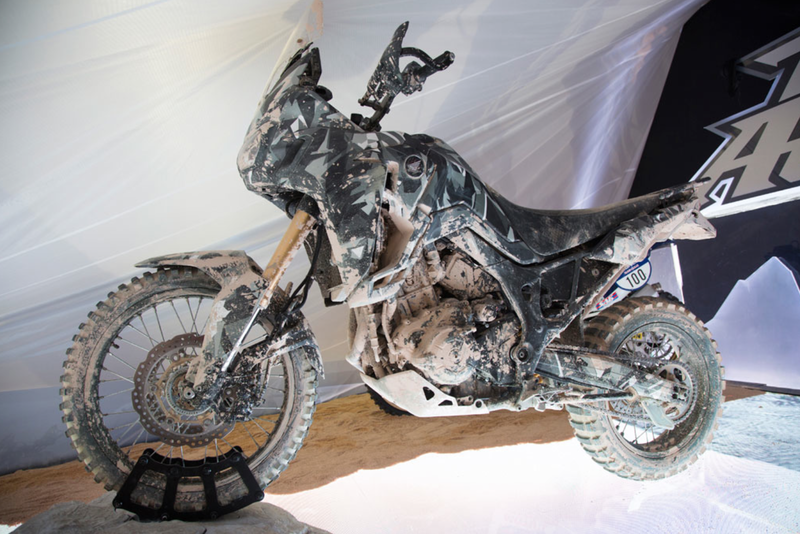 Unveiled today at the EICMA show in Italy, Honda’s prototype dubbed the “True Adventure,” is the first physical representation of the forthcoming Africa Twin everyone has so long awaited. While many of us were hopeful of a more detailed release, Honda seems content to only hint at what is to come. There was no mention of actual engine size, although it’s obviously a twin cylinder. 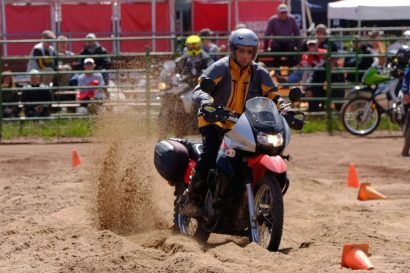 The front wheel is clearly of the prerequisite 21-inch size demanded by the off-road crowd, and there’s little doubt it won’t be a star performer in the dirt. And that is about as much information as can be gleaned from this teasing release. 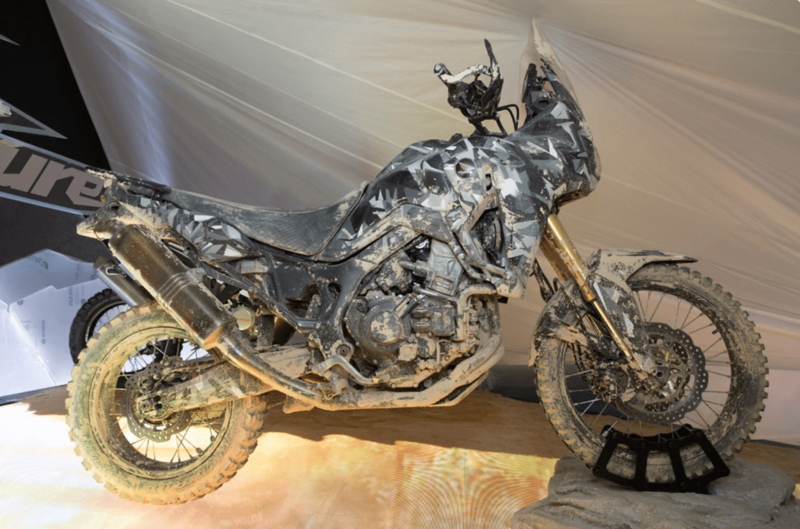 Few doubt that this is the very machine that will be anointed with the Africa Twin moniker, and it does seem like a logical addition to the current Honda lineup. 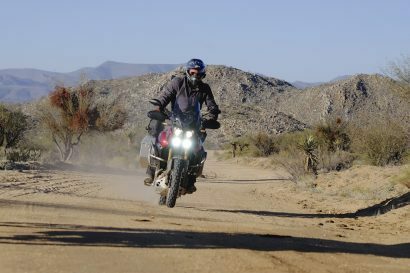 Although the Cross Tourer was their most recent entry in the big-bike adventure sector, it lacks the off-road prowess a growing number of riders are demanding. 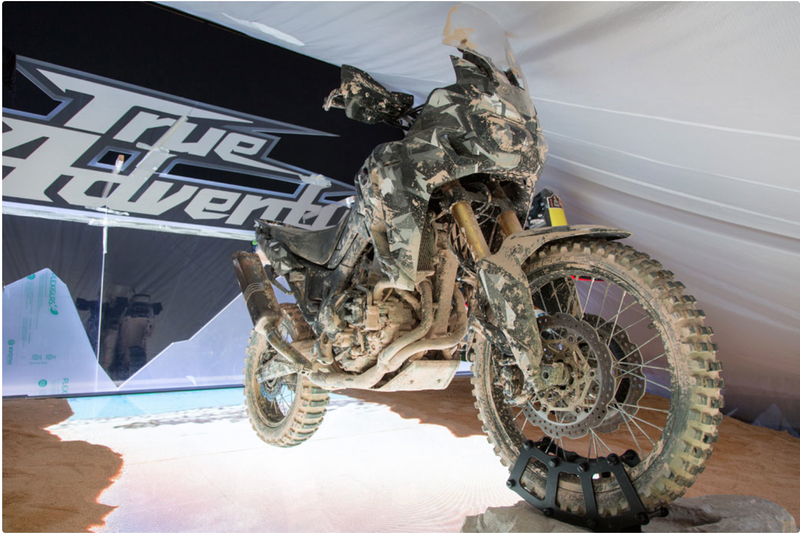 The new Africa Twin, if this is it, returns the adventure bike to its rally inspired roots. A quick run through the social media channels today uncovers the biggest question being asked: Will it make it to America?